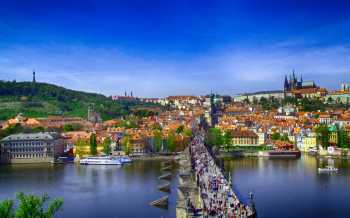 The tour is a combination of a Bus tour, walking tour, and an hour-long cruise on the Vltava River. Did you know that according to the Guinness Book of World Records, Prague Castle is the largest castle complex in the world? 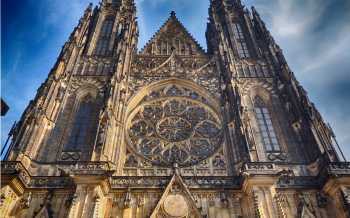 Did you know that the vineyard of Prague castle was founded in the 10th century? Did you know that until the 18th century Prague existed as 4 separate royal fortresses? 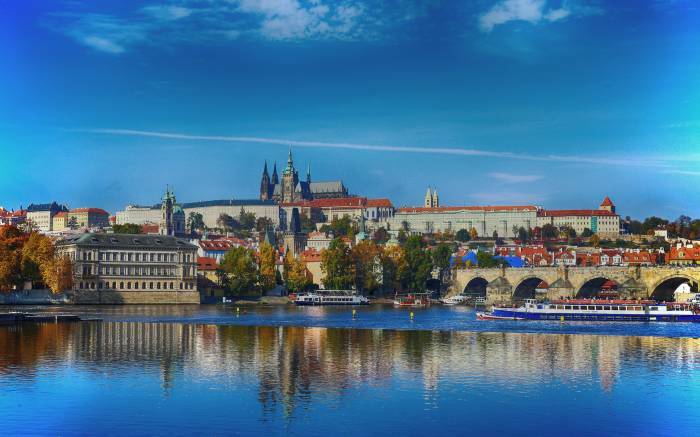 Get the most out of Prague in one day. Look inside the largest castle complex in the world – the seat of Czech kings, Holy Roman Emperors and presidents. 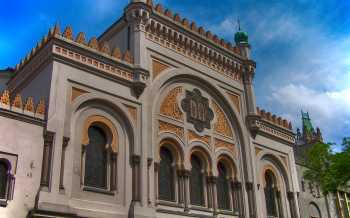 During 2,5 hour tour you can discover the history of the Old Town and former Jewish Ghetto.